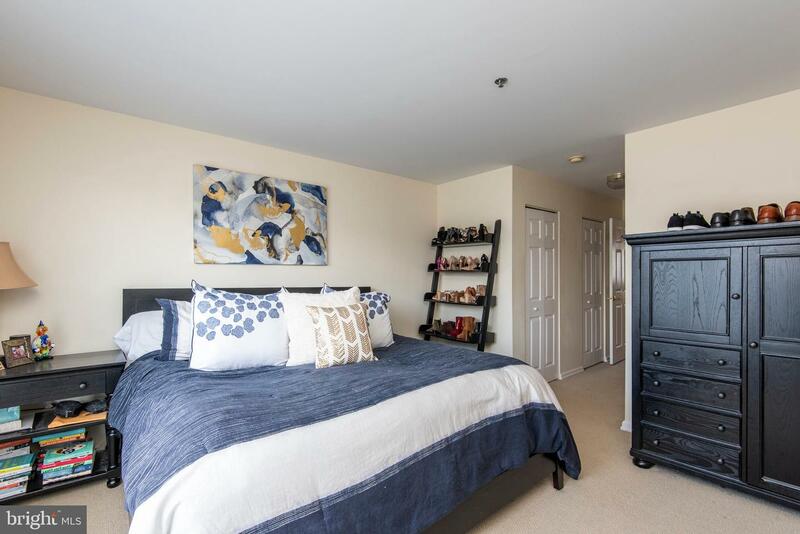 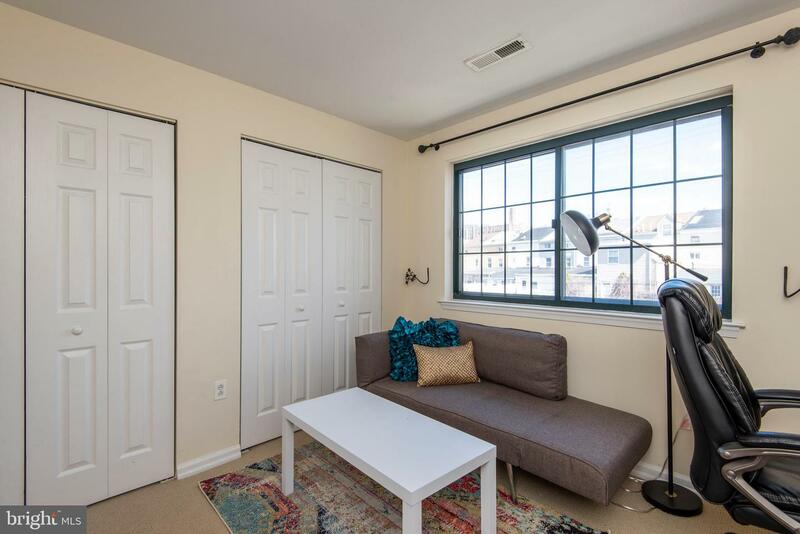 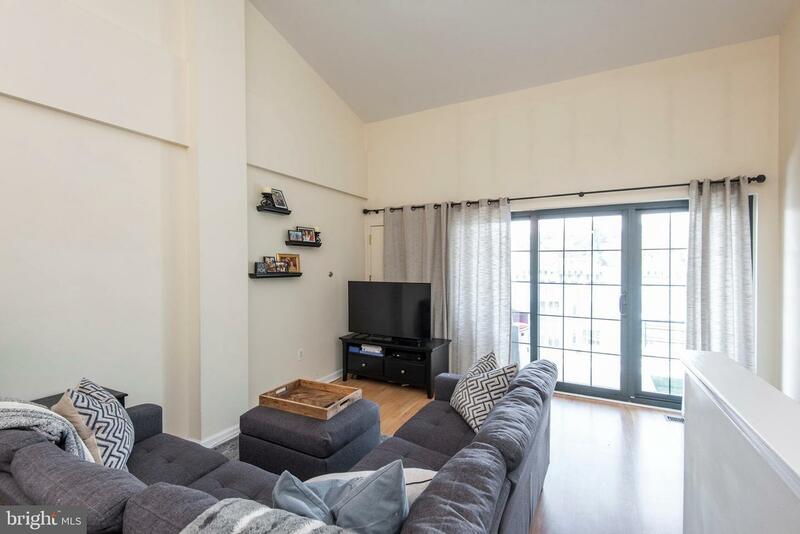 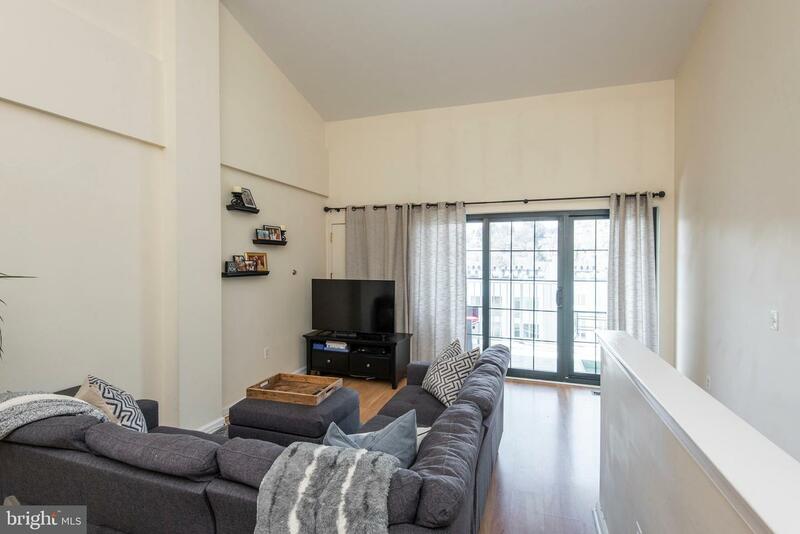 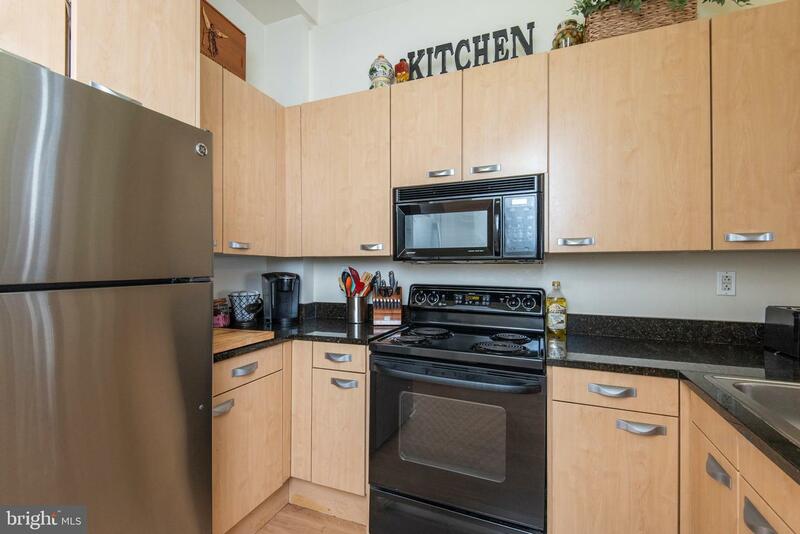 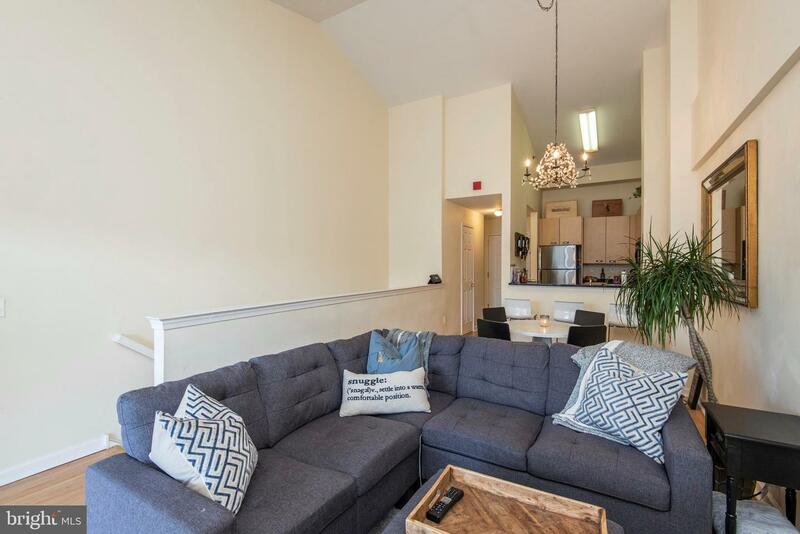 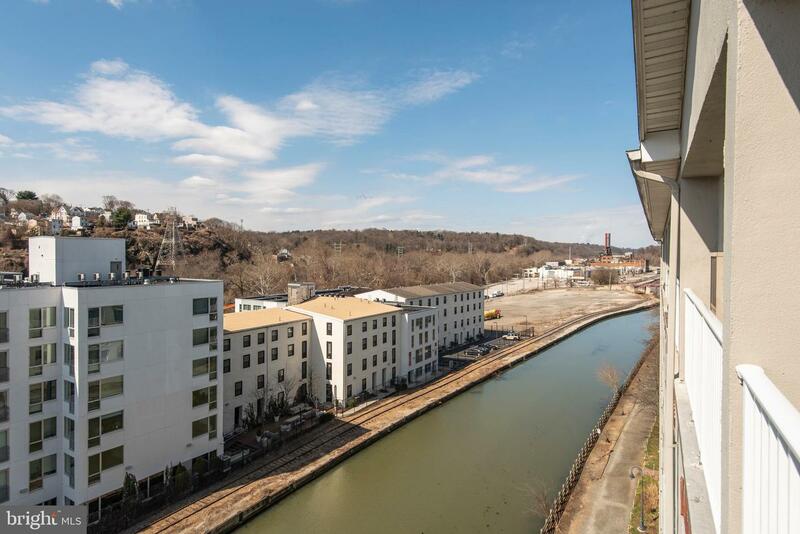 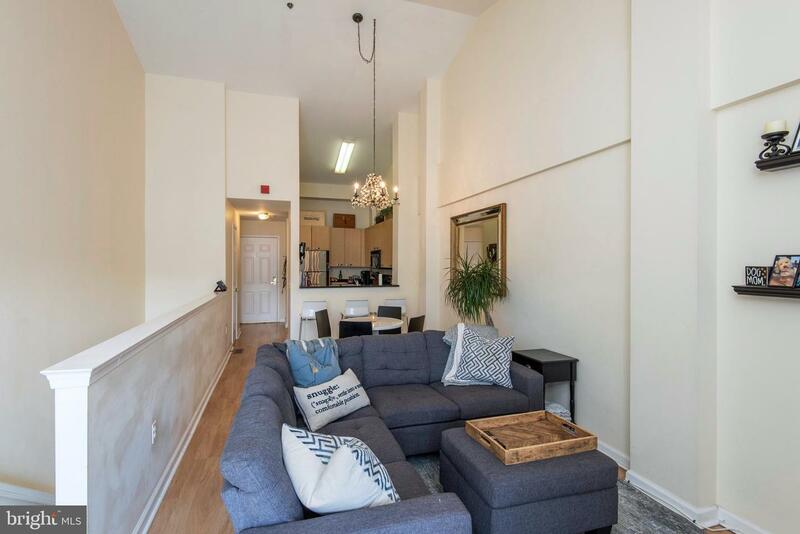 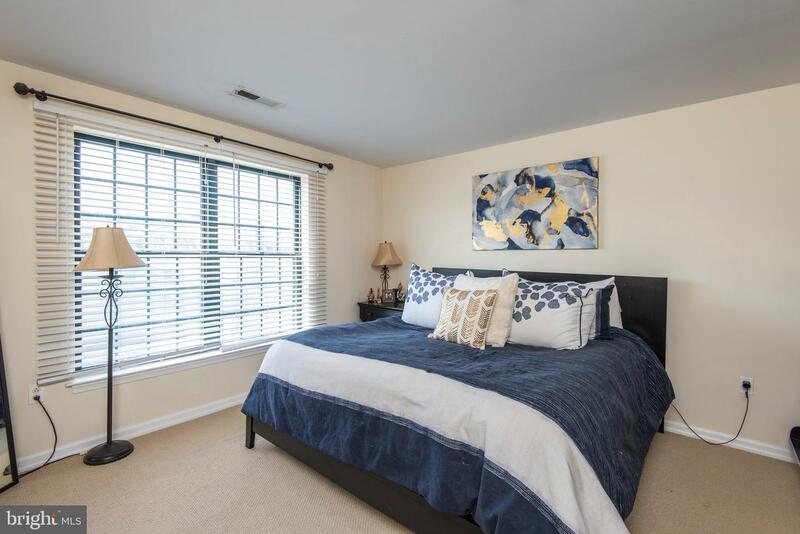 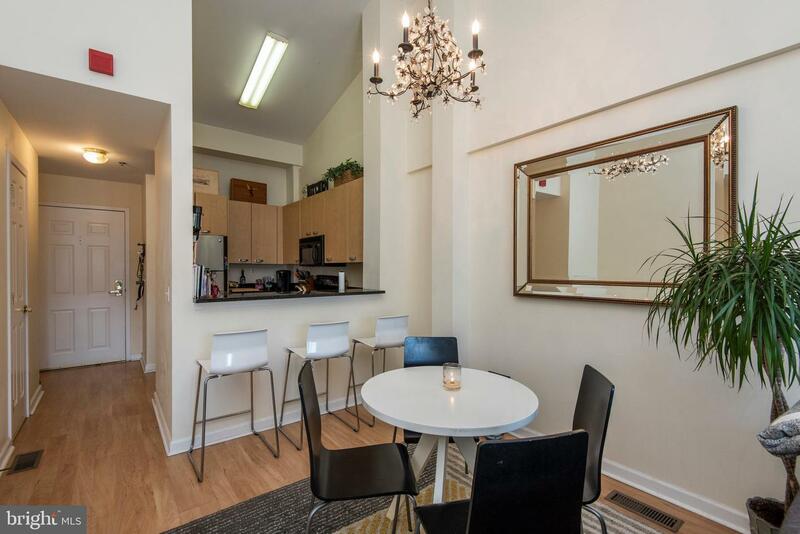 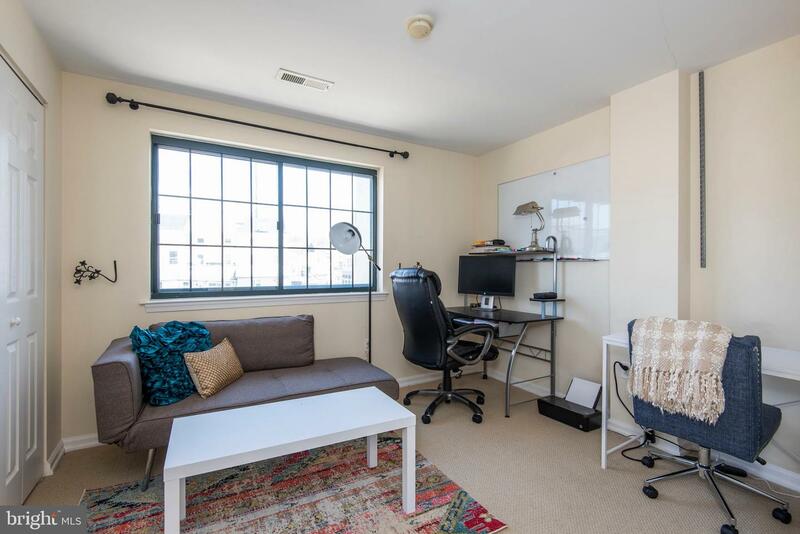 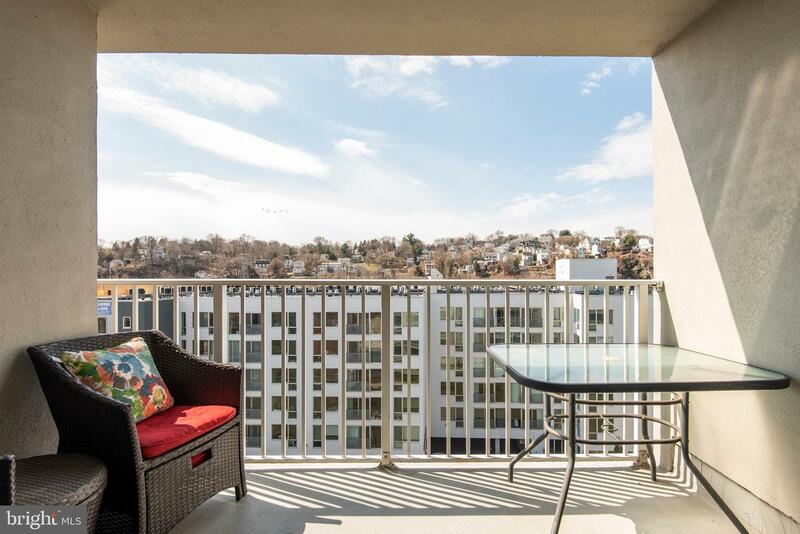 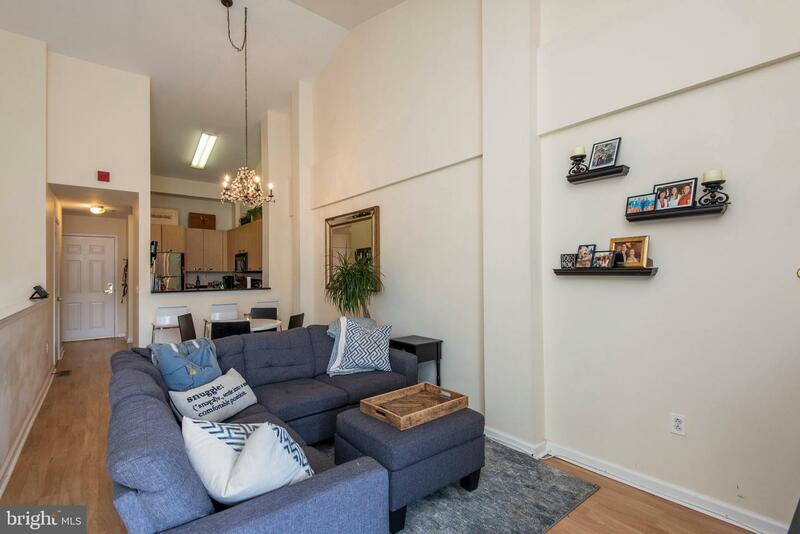 Penthouse Suite Available in one of Manayunk's historic high rise condo developments! 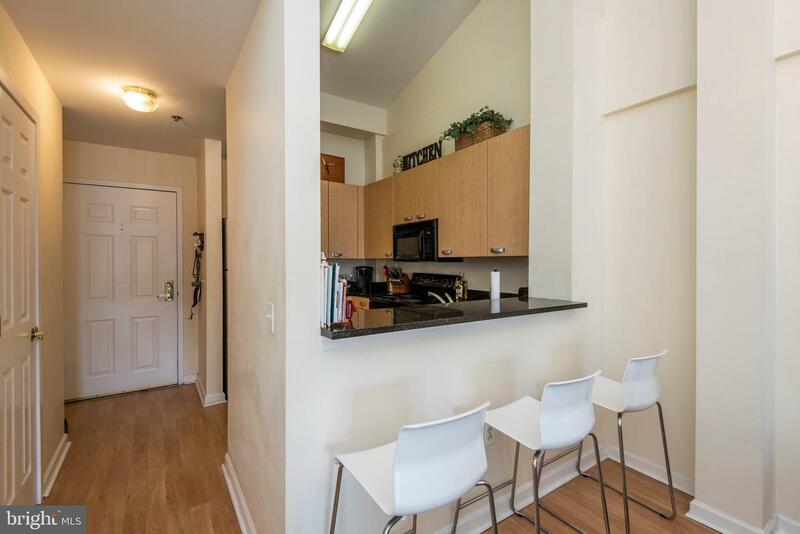 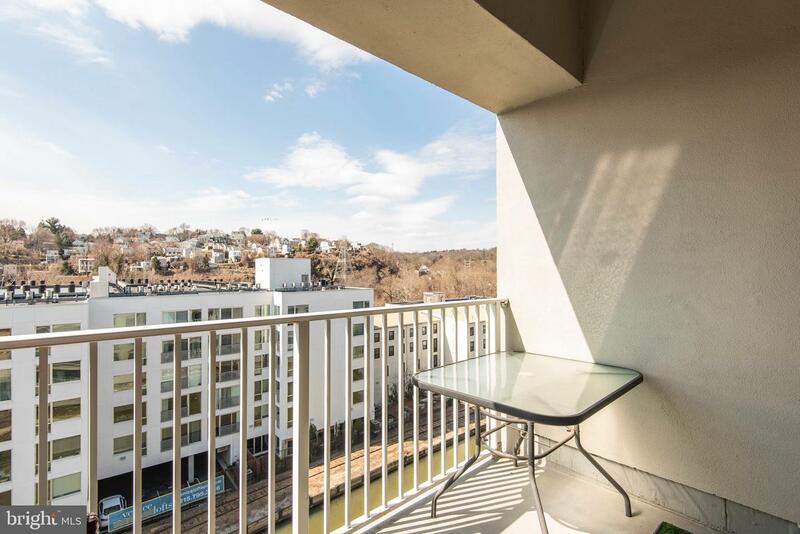 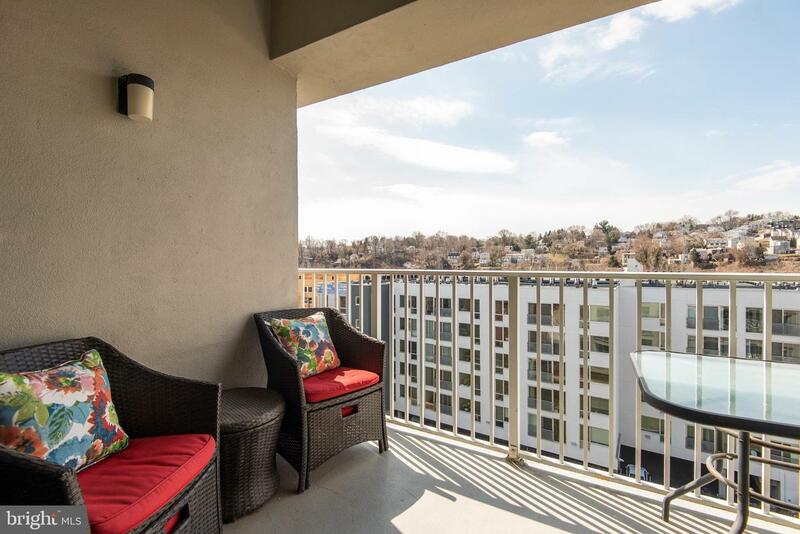 This 2 bedrooms, 2.5 bath bi-level condo boasts a modern kitchen with granite countertops, Pergo wood flooring in the dining room and living room with sliders to balcony with fabulous views overlooking the canal as well as walk/bike trail. 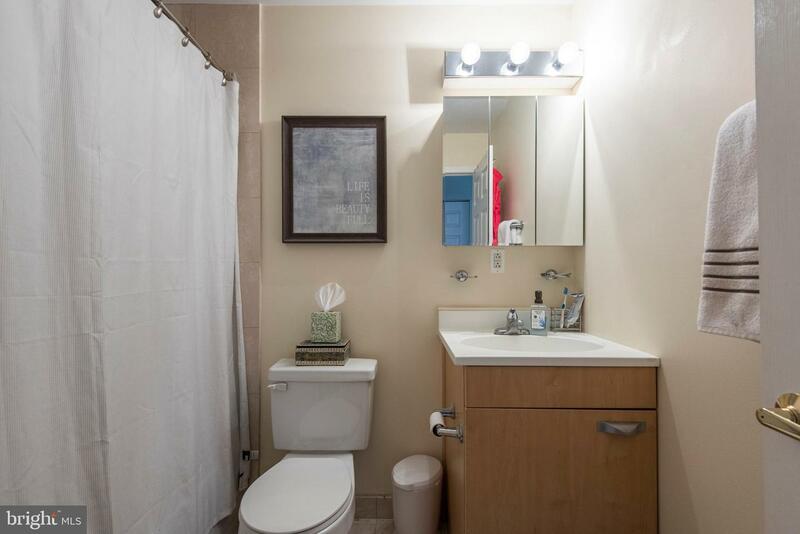 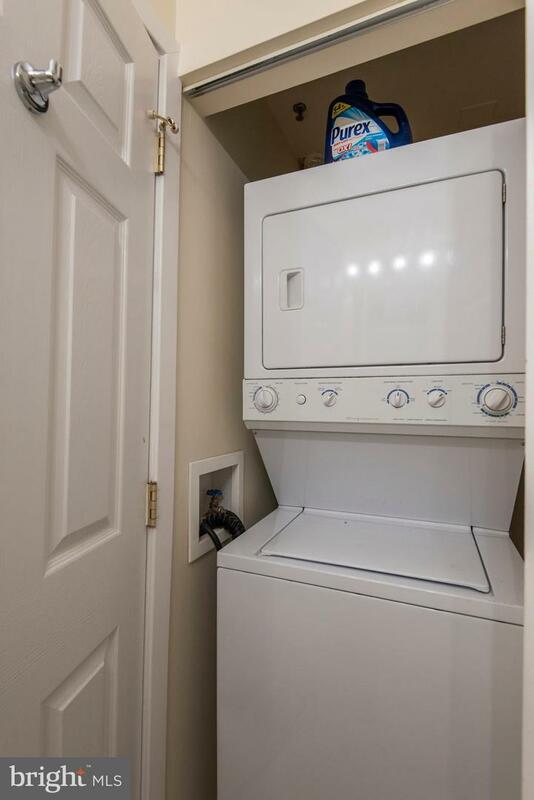 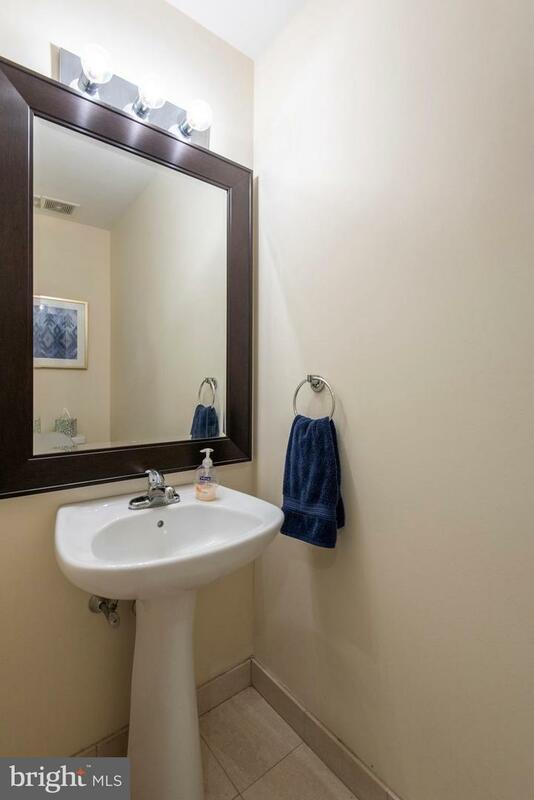 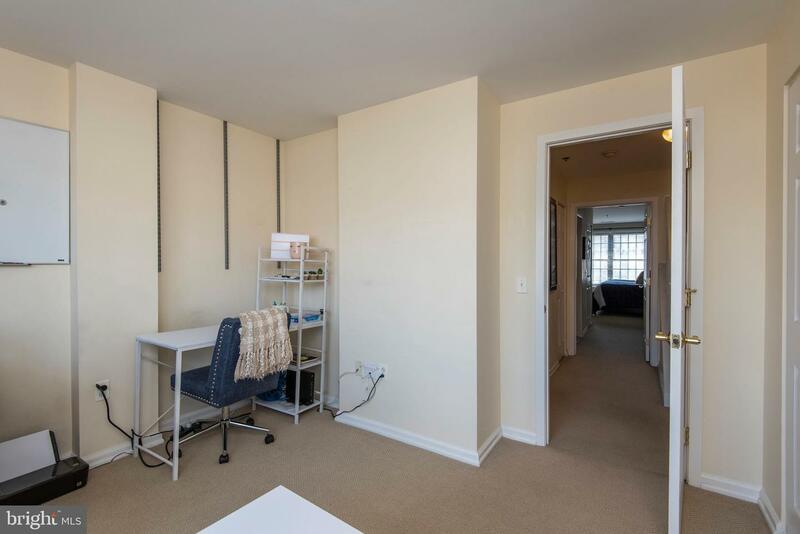 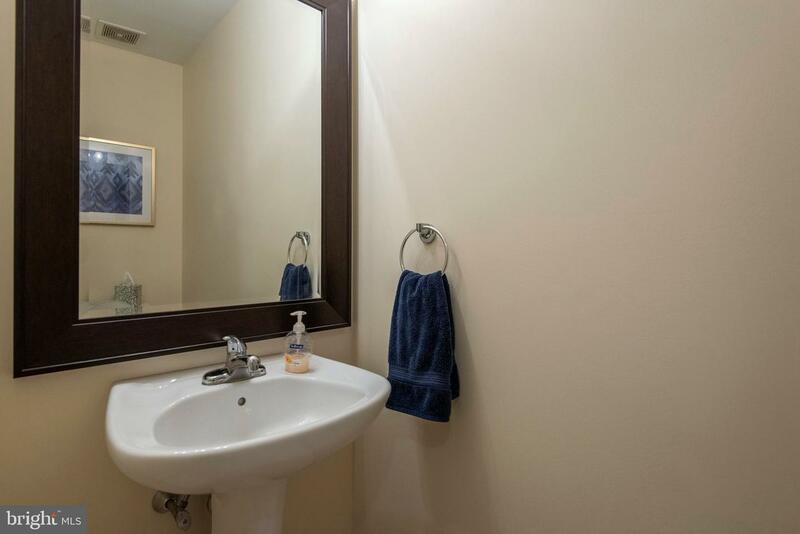 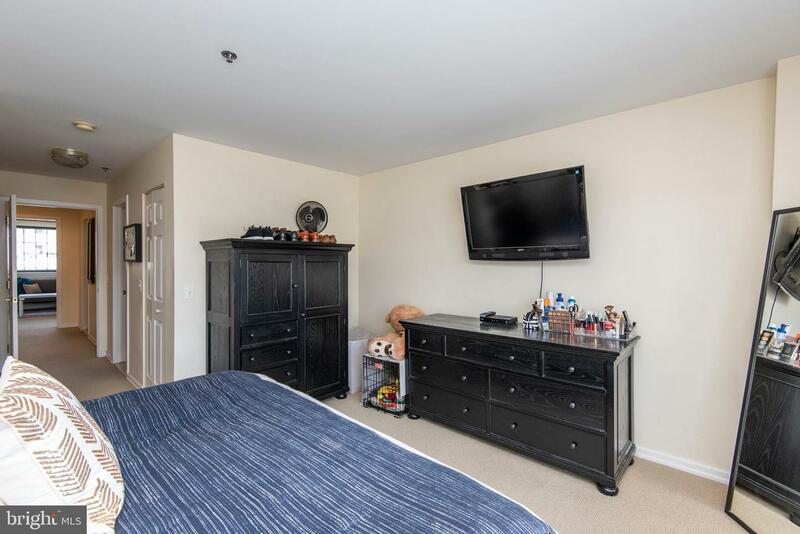 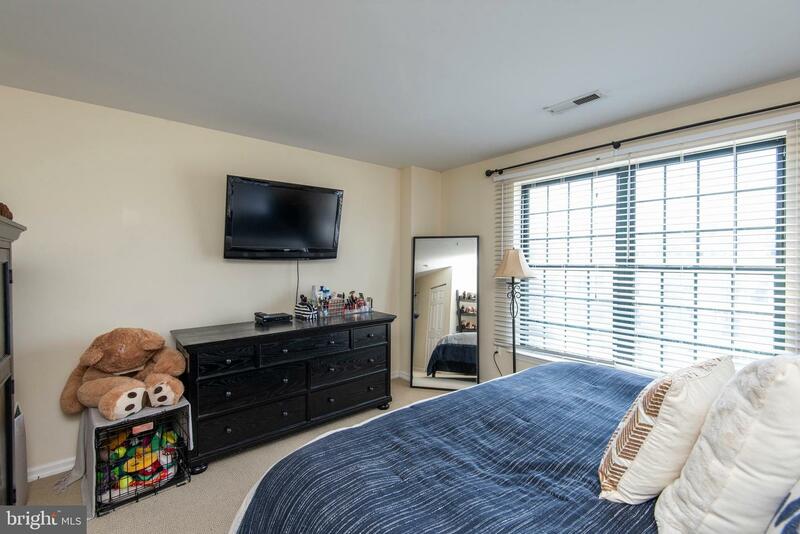 The lower level of this unit features two bedrooms, 2 spacious marble bathrooms as well as the laundry area, all with newer Berber carpeting. 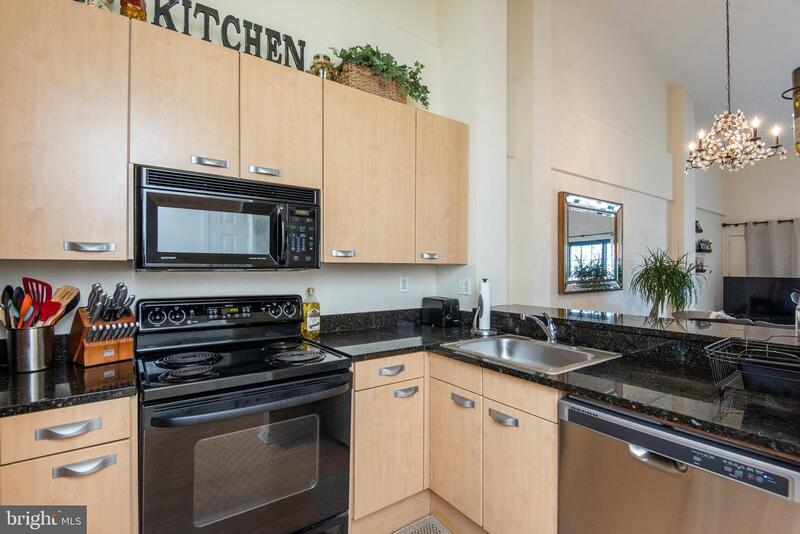 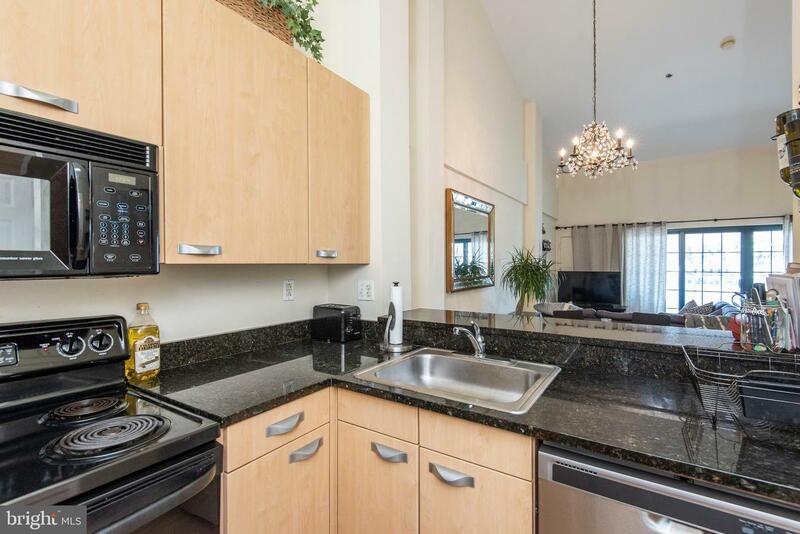 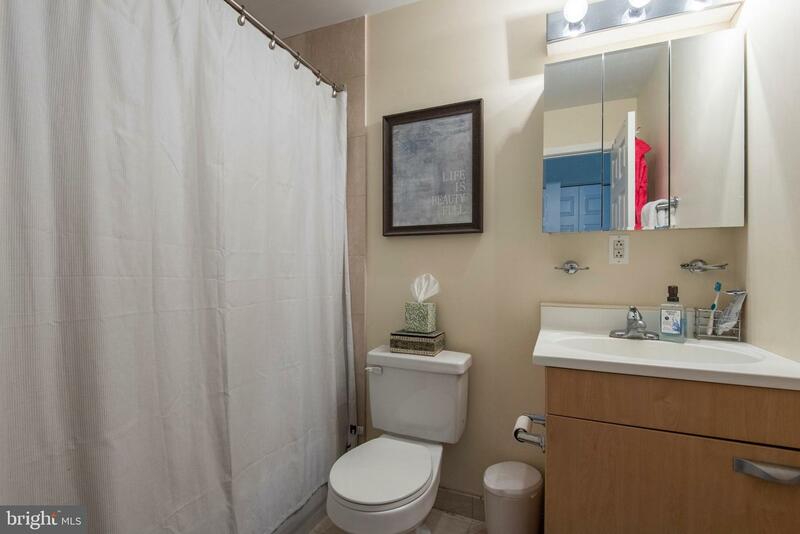 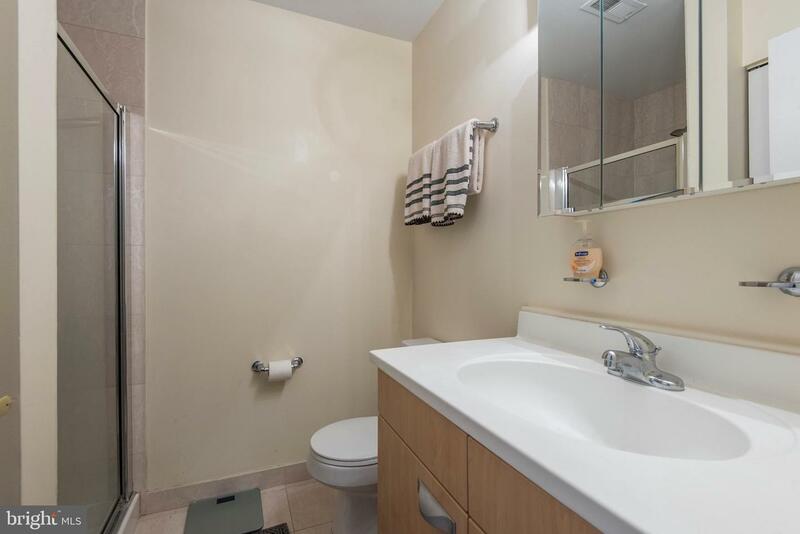 This amazing condo includes water, basic cable, fitness area and designated parking! 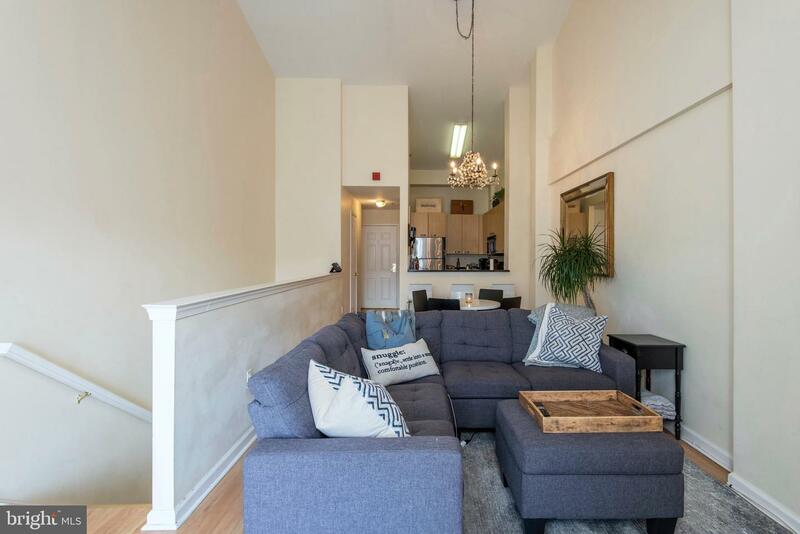 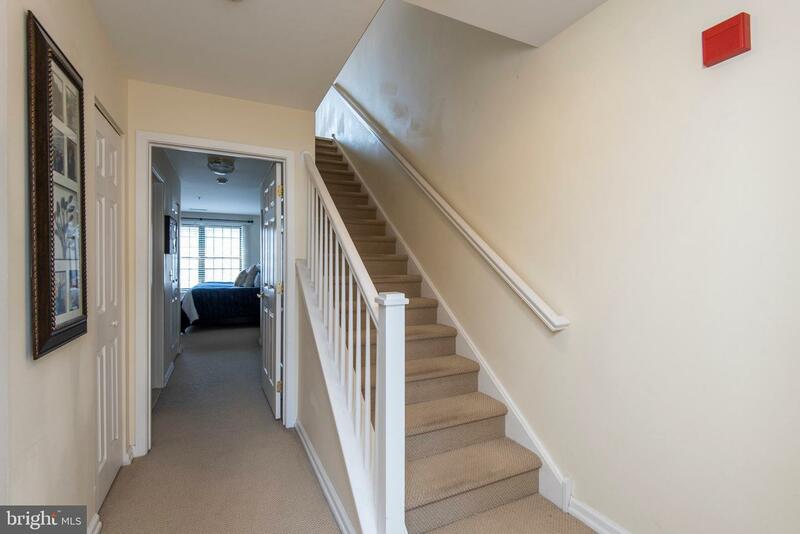 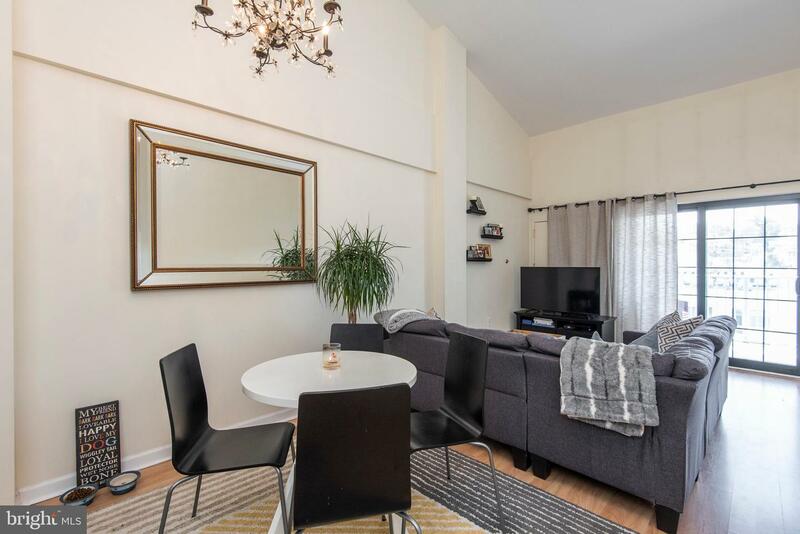 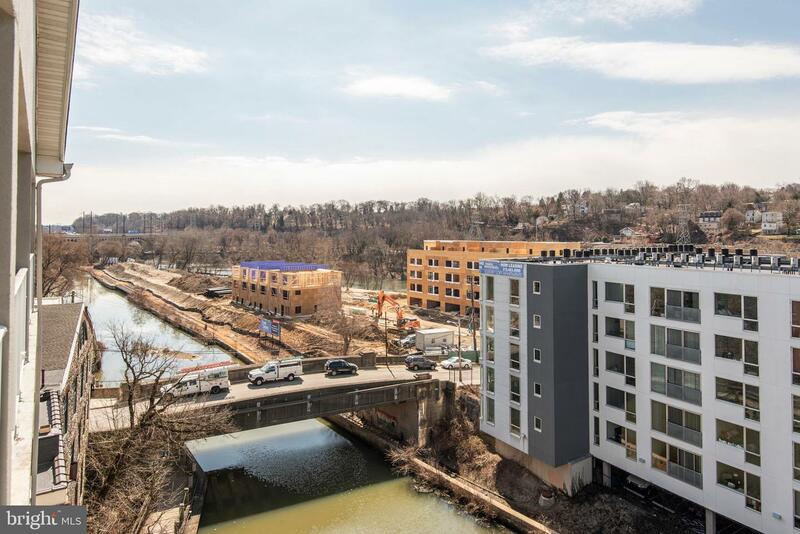 All this literally just steps away from the heart of Main Street in Manayunk and public transportation.